Brazilians are still number-one internationally in total visits to Miami, a fact that hasn’t changed during Brazil’s current political and economic turmoil. What has changed is what they’ve been spending here – the Greater Miami Convention & Visitors Bureau records a 15% decrease. The overall decline in expenditures by Brazilians includes lodging, restaurants and meals, Rolando Aedo, bureau executive vice president and chief marketing officer, told Miami Today. In surveys on shopping, however, the drop in Brazilian spending is 16%. Their expenditures profile comes from “comprehensive research” and surveys in which the bureau asks questions at all key visitor destinations within Miami, asking where visitors are coming from and how much they’re spending. Despite the decrease in spending, Mr. Aedo notes growth in number of Brazilians coming to Miami, up 3%, even though gains in previous years were significantly higher at 12%. The fall in expenditure has affected retail, where sales tax collection reports show a decline. 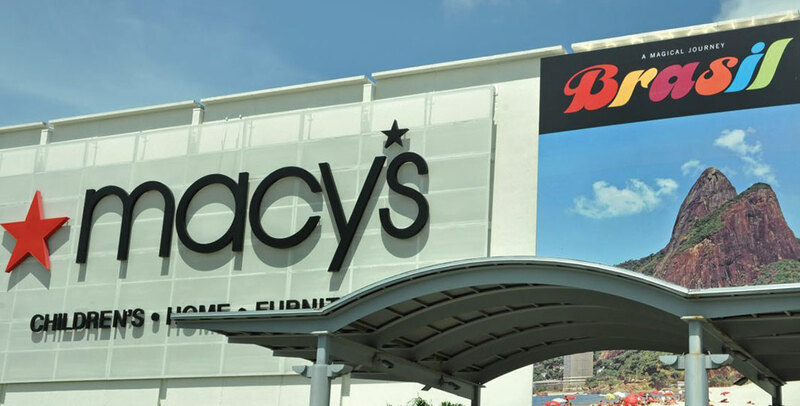 Overall in Miami-Dade County, spending declined 4.1% in the first quarter of the year, with the main retail category of clothes, shoes and electronics being the most affected. While Mr. Aedo can’t pinpoint the main cause of retail purchases slipping, the decrease of expenditure by Brazilians has slightly impacted sales. “That is a lot less than the 15% by Brazilians, but they are part of that decline,” Mr. Aedo said. According to Mr. Aedo, Miami has been the number-one preferred destination for Brazilians’ holidays, which is something he wants to continue. He said that Brazilians might not travel to multiple destinations as much and spend fewer nights in one destination. He wants to make it a point that Miami is the preferred destination, that they can feel comfortable in what he hopes is a “second home” for them. The Greater Miami Convention & Visitors Bureau has representatives in key cities such as Rio de Janeiro and Sao Paulo, with direct air service to and from the cities to show Brazilians that Miami is the city to go to. “We need to ensure Miami retains and defends its market share of Brazilians, because we have historically been the number-one destination, so that when things turn around and stabilize, we are well positioned to capitalize on the growth when it happens again,” Mr. Aedo said. Venezuelans are undergoing similar political and economic turmoil, which is reflected in an 18% decline in Venezuelan expenditure in Miami. With cuts in air service and other matters, the decline is something the Greater Miami Convention & Visitors Bureau hopes will end, as Venezuela is an important market for visitors. “Venezuela is still one of our top 10 markets when it comes to visitation, so we are still aggressively marketing for both,” Mr. Aedo said. Miami’s top five international markets are Brazil, Canada, Colombia, Argentina and Germany. Mr. Aedo noted that three out of the five are in Latin America. He also saw in Argentina’s new administration better outcomes for Miami, hoping that it will be the same for Brazil.